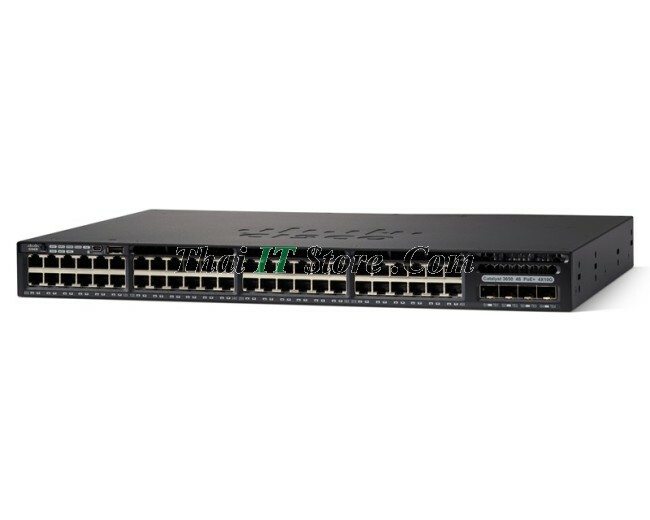 The Cisco Catalyst 3650 Series is a standalone and stackable access switching platform that enables wired plus wireless services on a single Cisco IOS XE Software-based platform. With this, Cisco has pioneered a host of rich capabilities such as high availability based on stateful switchover (SSO) on stacking, granular QoS, security, and Flexible NetFlow (FNF) across wired and wireless in a seamless fashion. Also, the wired plus wireless features are bundled into a single Cisco IOS Software image, which reduces the number of software images that users have to qualify/certify before enabling them in their network. The single console port for command-line interface (CLI) management reduces the number of touch points to manage for wired plus wireless services, thereby reducing network complexity, simplifying network operations, and lowering the TCO to manage the infrastructure. 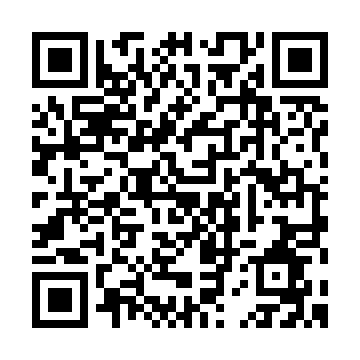 ● Mobility agent (MA): This is the default mode in which the Cisco Catalyst 3650 switch ships. In this mode the switch is capable of terminating the CAPWAP tunnels from the access points and providing wireless connectivity to wireless clients. Maintaining wireless client databases and configuring and enforcing security and QoS policies for wireless clients and access points can be enforced in this mode. No additional license on top of IP Base is required to operate in the mobility agent mode. ● Mobility controller (MC): In this mode, the Cisco Catalyst 3650 switch can perform all the mobility agent tasks in addition to mobility coordination, radio resource management (RRM), and Cisco CleanAir® coordination within a mobility subdomain. The mobility controller mode can be enabled on the switch CLI. 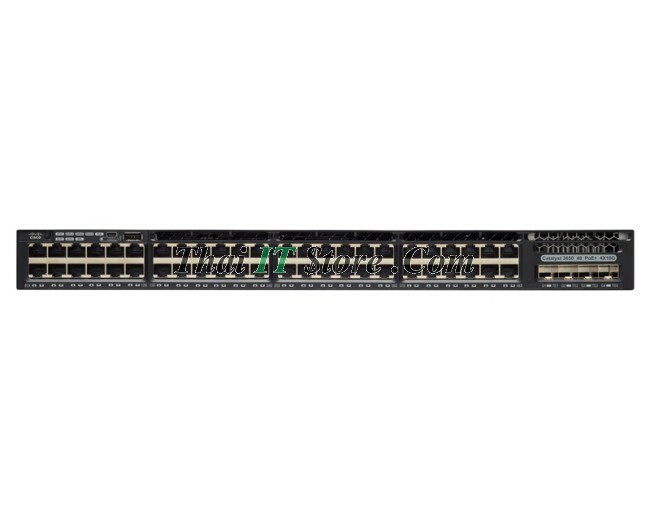 IP Base license level is required when the Cisco Catalyst 3650 switch is acting as the mobility controller. 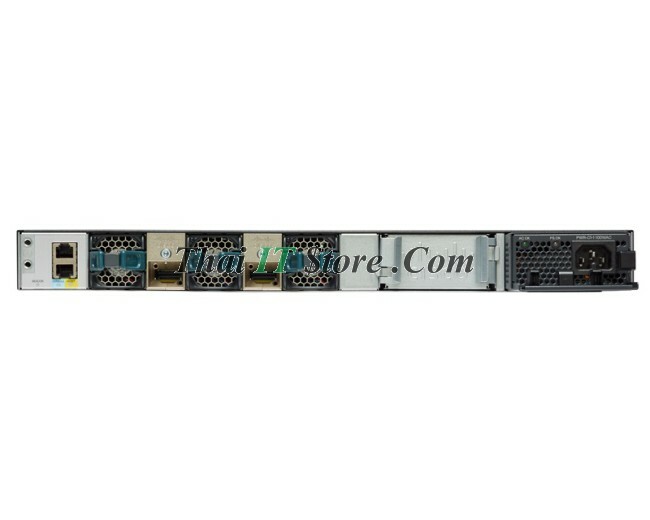 A centrally located Cisco 5508 Wireless LAN Controller (WLC 5508), Cisco Wireless Services Module 2 (WiSM2) (when running AireOS Version 7.3), and Wireless LAN Controller 5760 can also perform this role for larger deployments. With mobility agents located in the wiring closets providing 40 Gbps of wireless per switch (n x 40 Gbps for a stack of n switches) and mobility controllers managing some of the central wireless functions, the converged access-based wireless deployment provides best-in-class scalability for wireless and significantly improved wireless throughput.